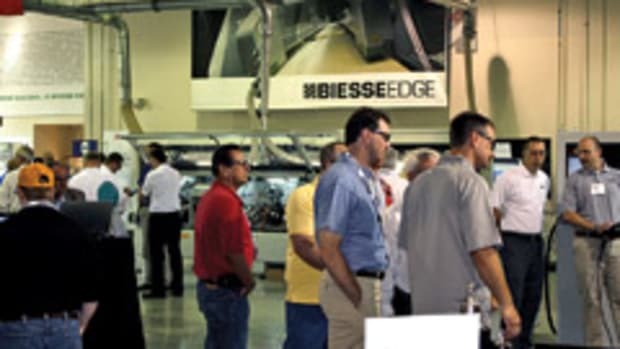 Biesse Group announced a new record in signed orders, totaling close to $6 million, at its recent Spring Inside Event in Charlotte, N.C. 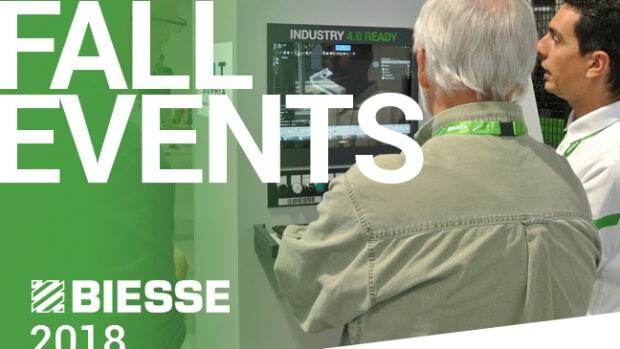 The two-day event, held March 23-24 at Biesse’s 23,000-sq.-ft. showroom, attracted representatives from over 200 U.S. and Canadian manufacturers, according to the company. 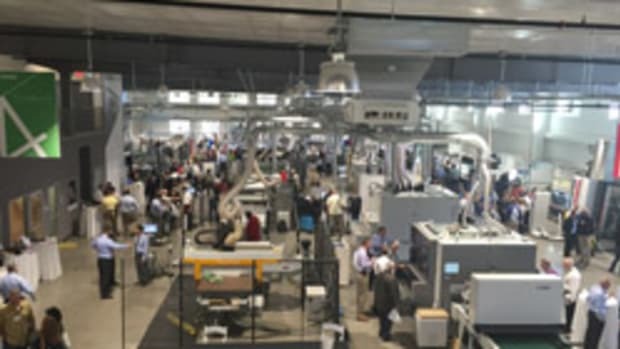 “We demonstrated a wide range of 4.0-ready machines, systems and software, ideal for any business seeking to gain a competitive edge by optimizing design and production processes, showing 4.0 solutions that are the perfect fit for large and small companies alike looking to gain a competitive edge. In addition, attendees had the opportunity to work with 25 partner companies, including tooling, software, banding, finance, plus much more, networking, exchanging ideas and learning more about hot topics in the industry,” the company said in a statement.